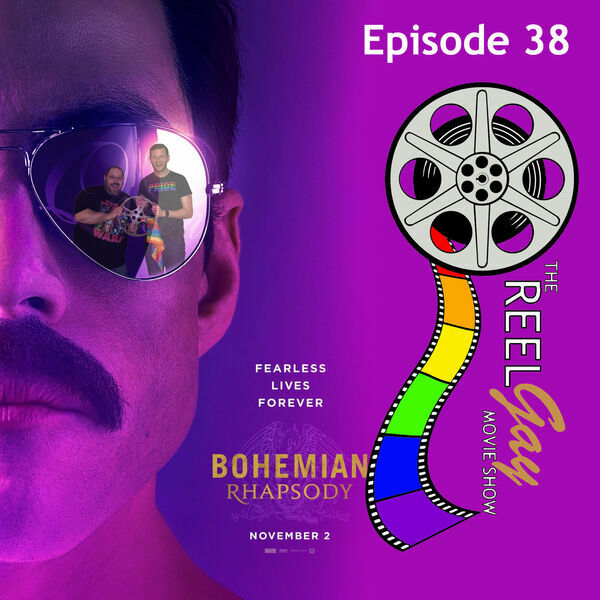 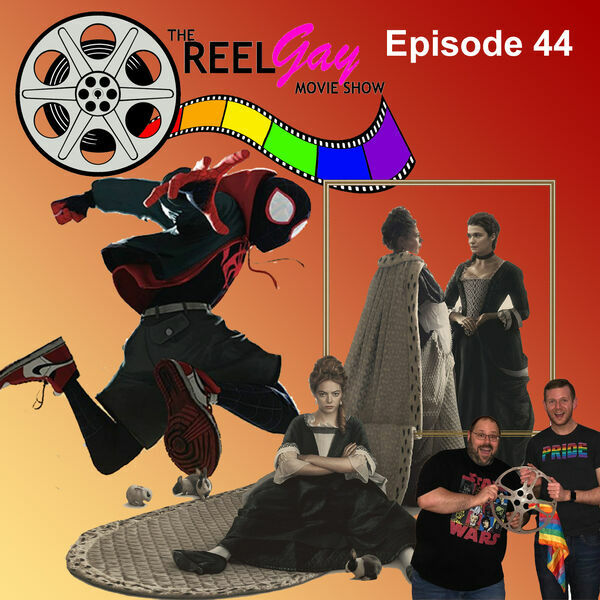 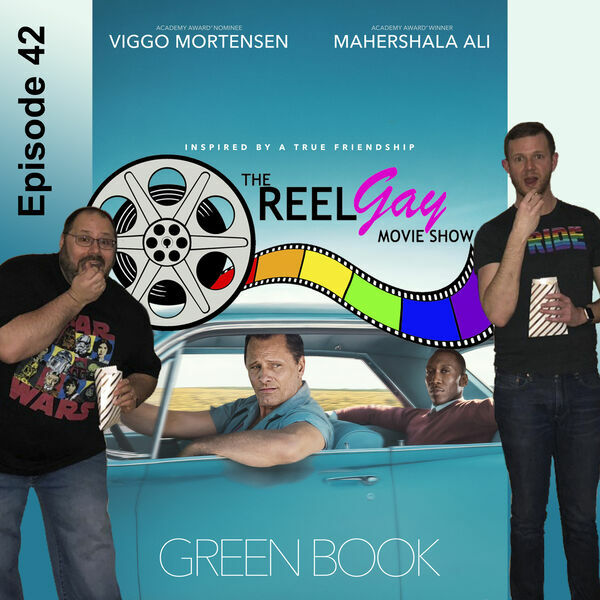 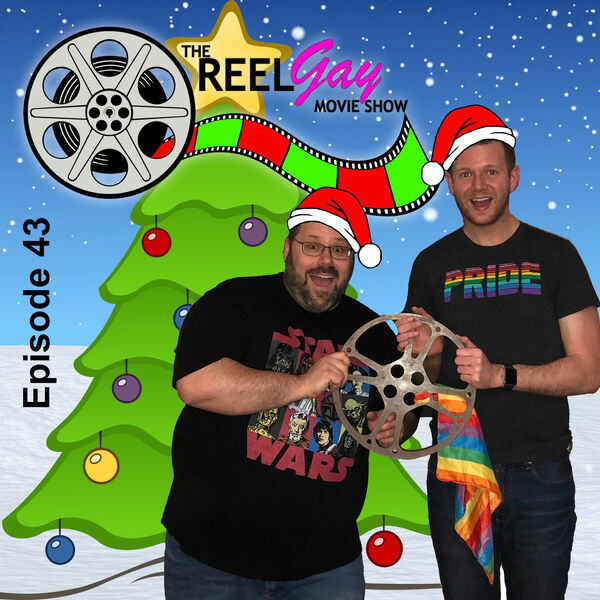 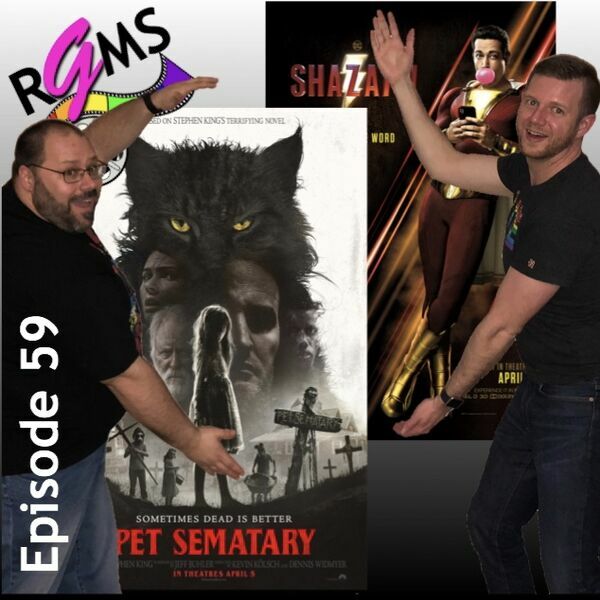 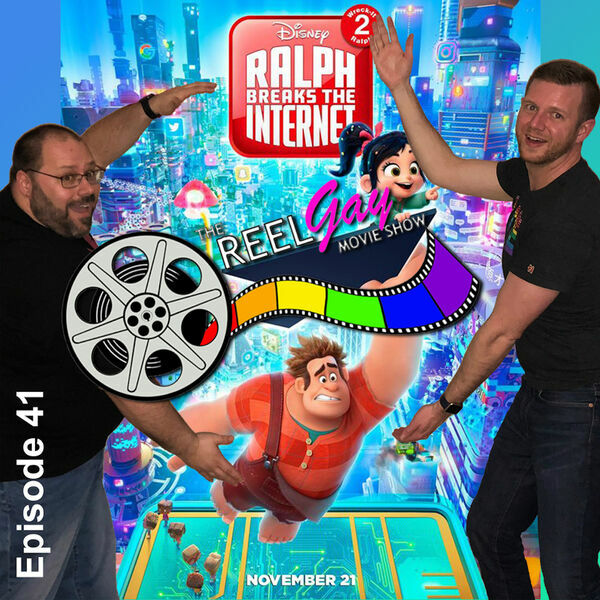 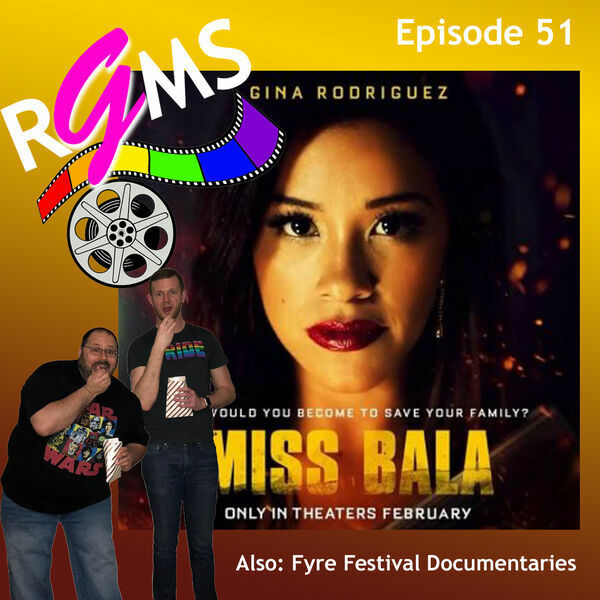 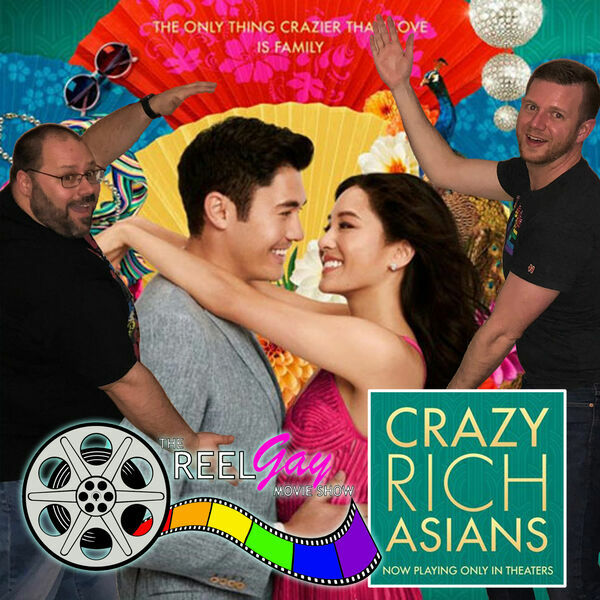 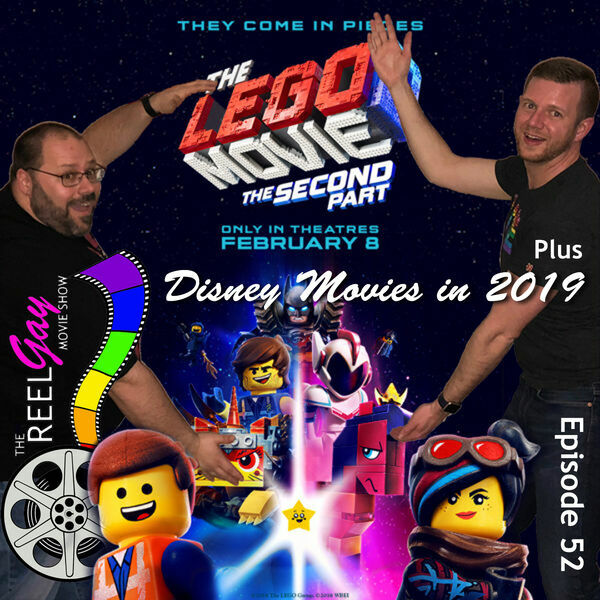 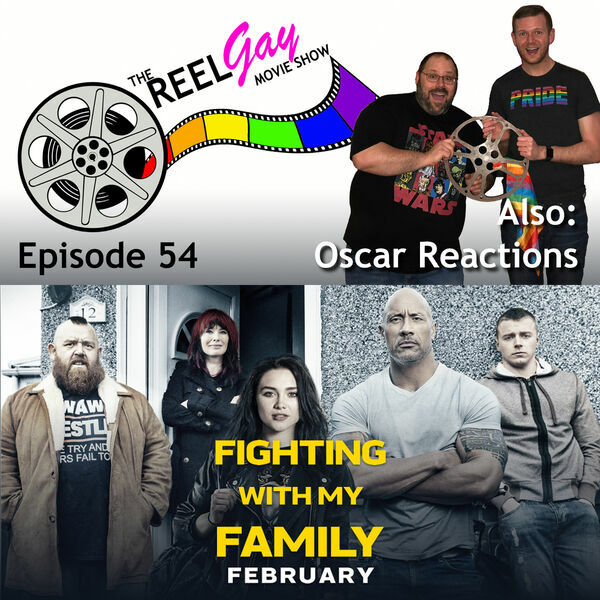 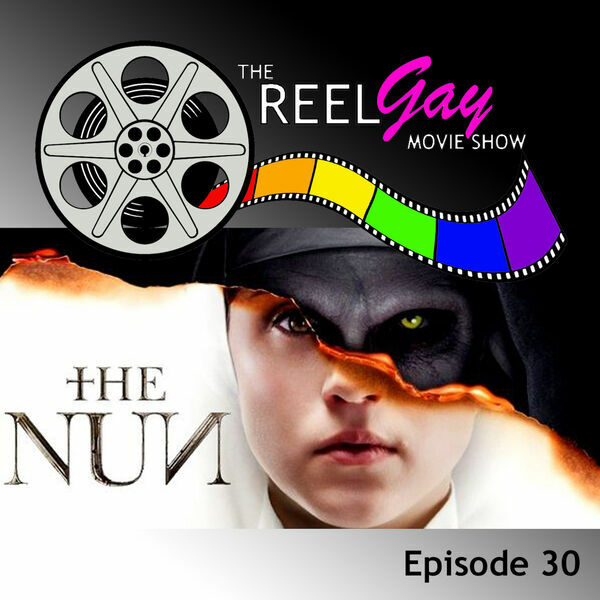 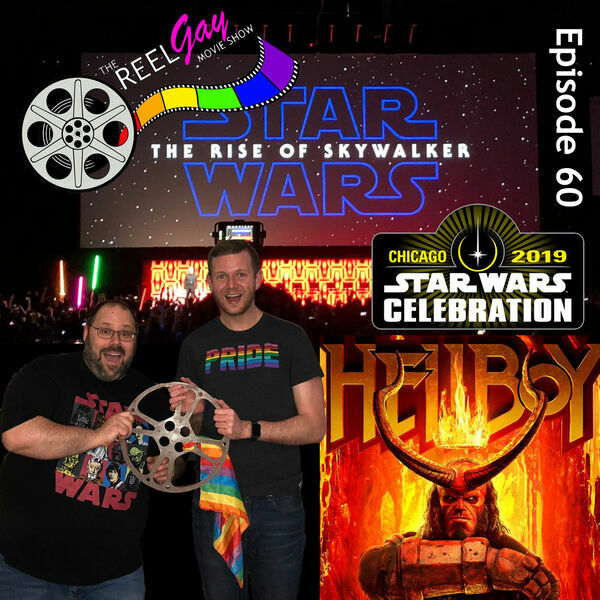 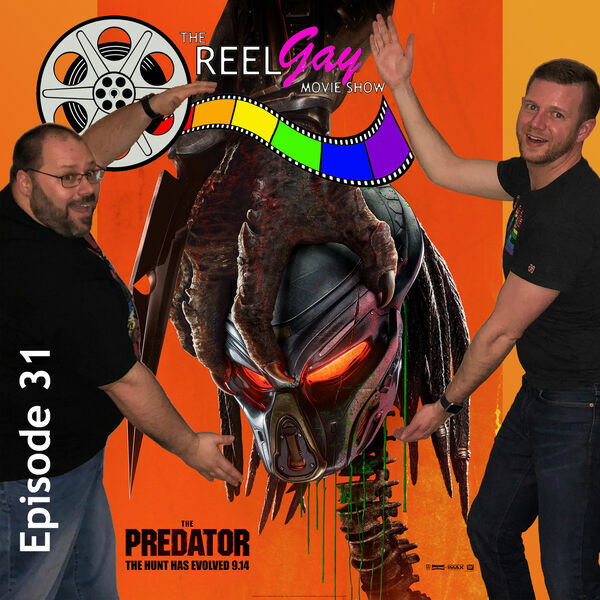 The Reel Gay Movie Show is a weekly movie review podcast. 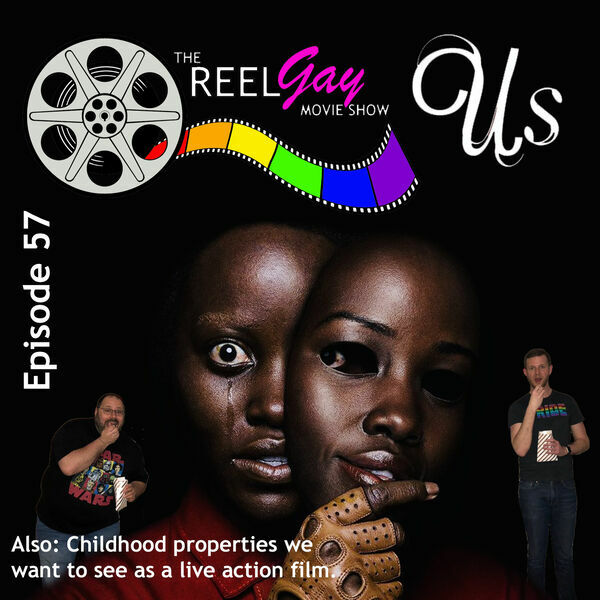 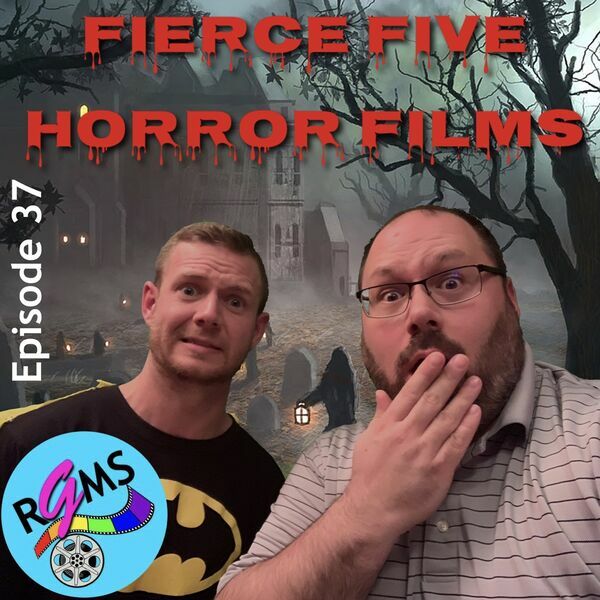 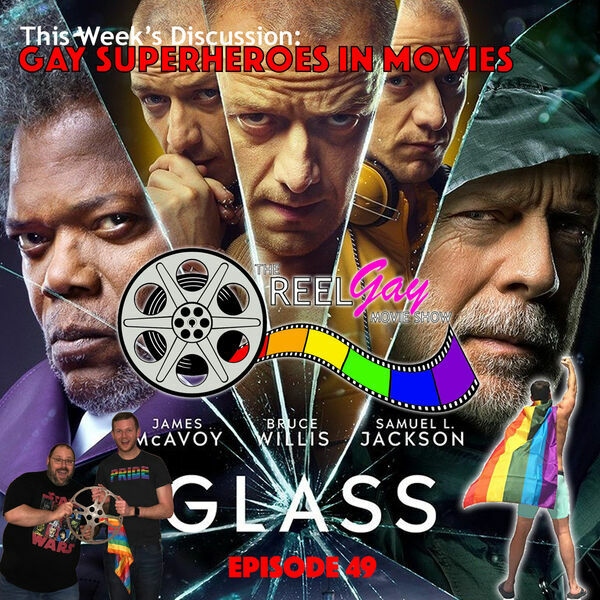 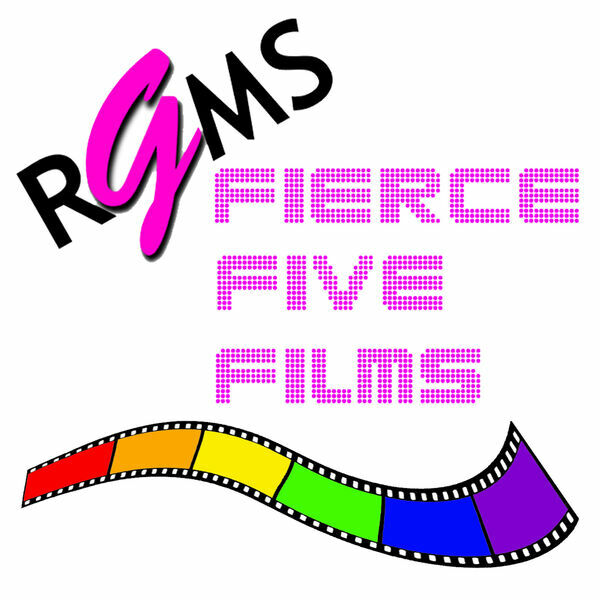 We give honest and “straight”forward reviews of the latest movies and cinematic classics, from a queer point of view. 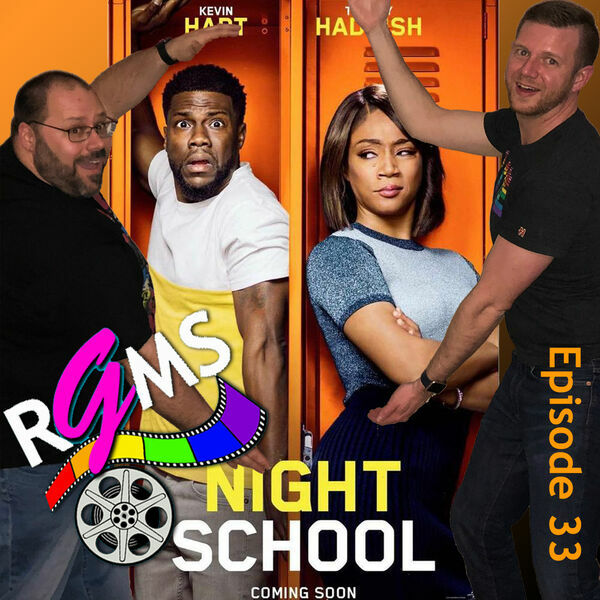 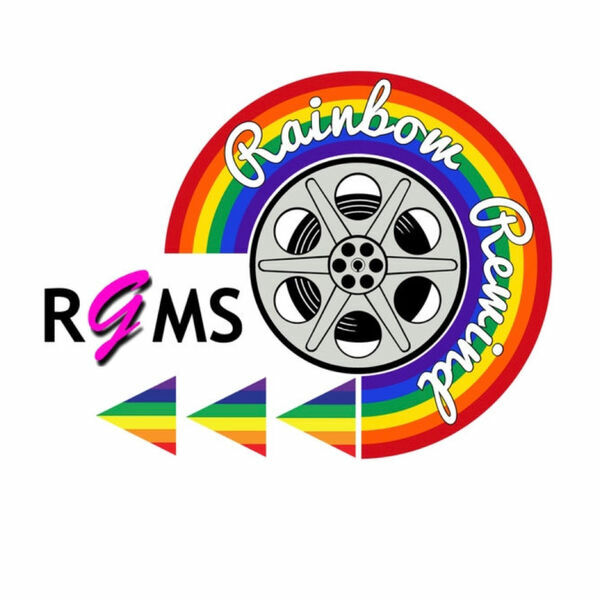 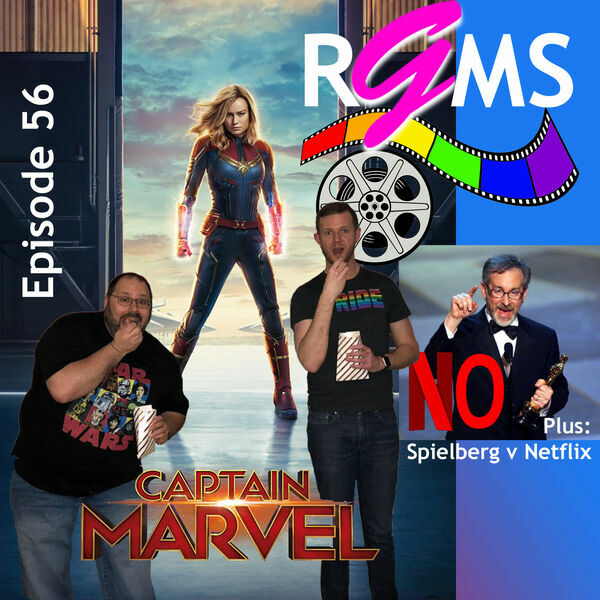 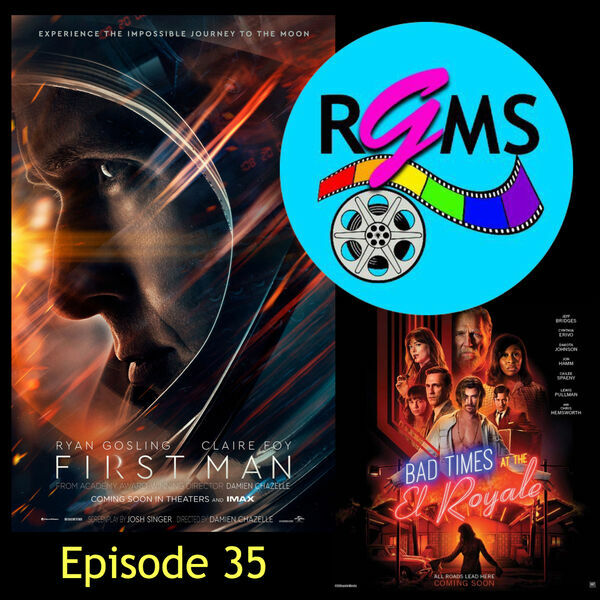 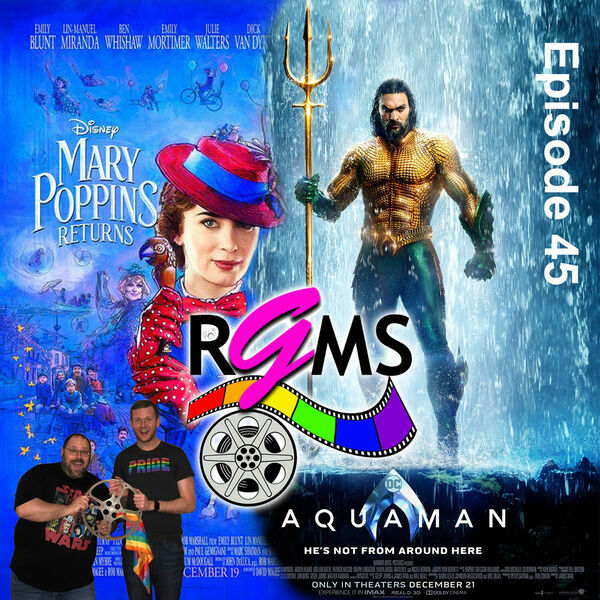 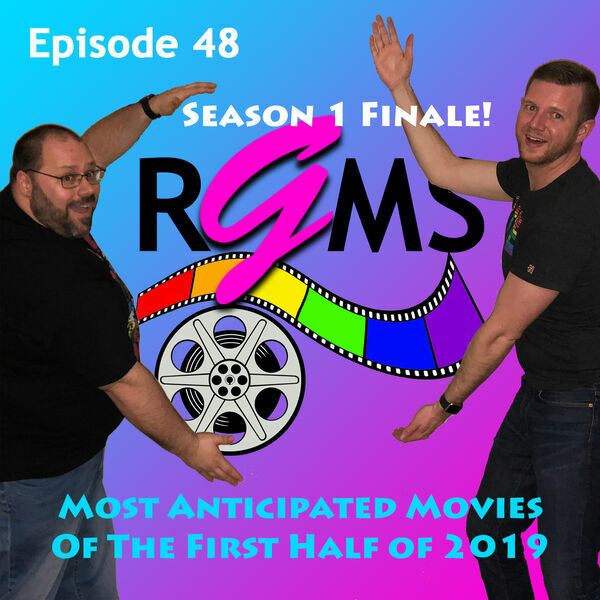 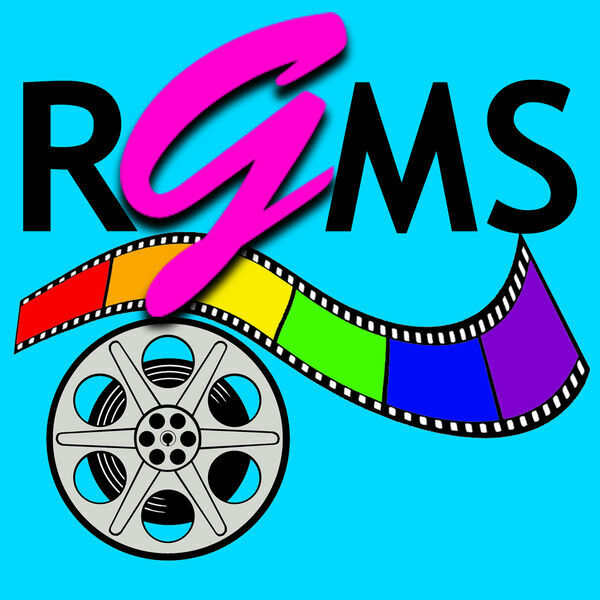 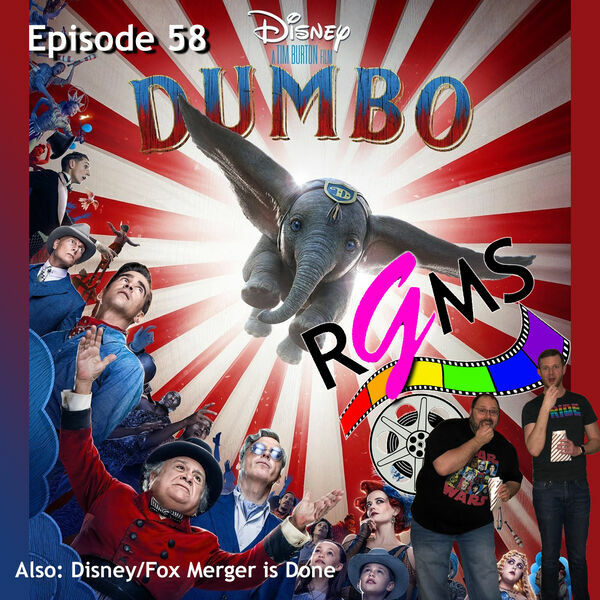 RGMS EP 39: Can You Ever Forgive Me?